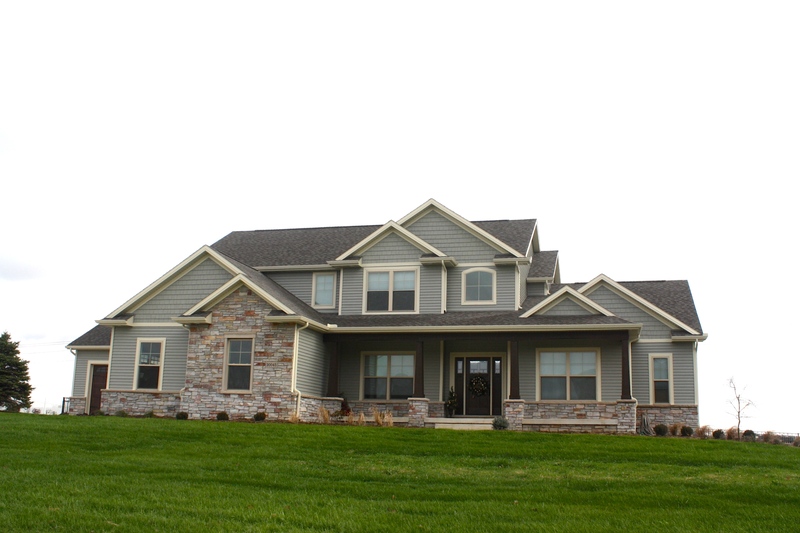 See the Hasting’s Project – Carlson Exteriors Inc. Yes, even though Carlson has a sterling reputation and came recommended by the local distributor, I was aware that your company had never installed Royal Celect before. We were more than a little worried that the product would present problems that the crew wouldn’t be able to address to our satisfaction. Having dealt with several other contractors in the past, we were concerned that the crew would take off to work on “more important” projects and leave us at a stand still for days. We were also concerned with our color choice and if it would be too dark or not dark enough. You know just typical home owners second guessing themselves. Brian (the siding foreman) is a perfectionist. That did not surprise us but it definitely pleased us. I didn’t expect that kind of attention to detail. We are very pleased with everyone that worked on our project. We didn’t expect it to take as long as it did and we also didn’t expect the crew to work on Saturdays either. It was a big project that they worked hard and steady on. I understand that the crew was”going to school” and the classroom was at our house. They did learn the intricacies of installing Royal Celect and they were good at it while learning. As far as I am concerned it was above and beyond as they were (or appeared to be) eager to please and took care of things as they arose. We chose Carlson for a number of reasons. Price was not one of them. Carlson was not the low bidder, however the bid was within an acceptable range.. What sold us was the great reputation, that you employ full time crews, you could handle the whole job under one company, you were local , there would always be someone (Lora) to answer phone during business hours and we had a contact person (Chris) if a problem arose that couldn’t be handled on the job site. We never used the final two as everything went well from my perspective. Those are the reasons you got the job. 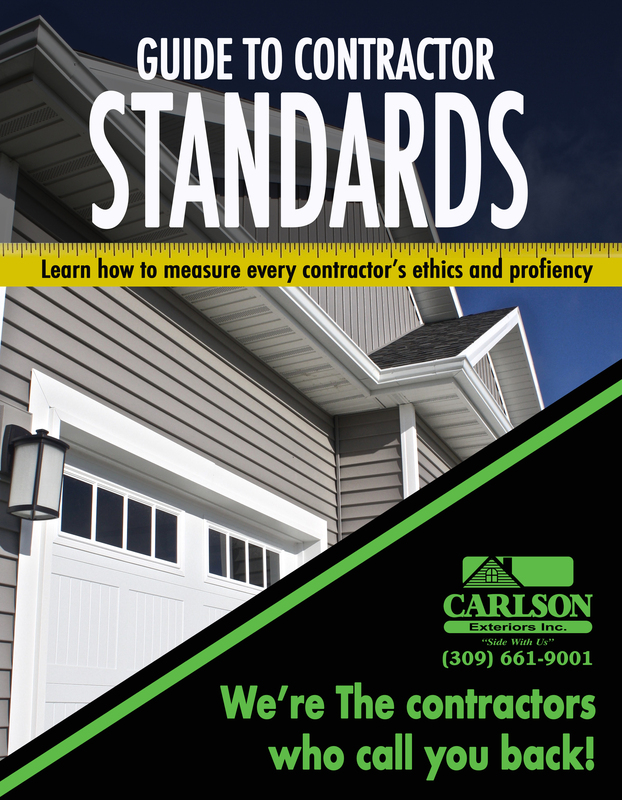 The reasons we would recommend Carlson is highly professional crews, attention to detail, great work ethic and super results. I had an opportunity to chat with most of the folks that were involved with the tear off and installation process. Everyone I talked to had nothing but glowing remarks and high praise about the company and its organization. 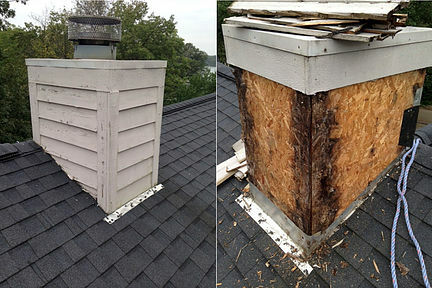 One even said if there wasn’t a Carlson Exteriors he wouldn’t work in the siding business. To my way of thinking that is right up there with providing a quality service. An unhappy workforce rarely can produce optimal results. It is obvious that Brian and Paul take great pride in their work. This seems rather rare these days so we were especially delighted with Brian and Paul. In process shot of a reside and window replacement on bloomington IL home. Carlson Exteriors crews keeps our job sites very clean. The Hasting’s home was a mile-marker home for Carlson Exteriors because it’s the first house we have installed Royal Celect Siding. Royal Celect siding is a new product that has recently been introduced to the siding industry. Royal is one of the leading manufacturers in the siding industry and have been working on this cellular PVC siding that is a similar make-up to the trim boards they have been making for years.